Hush Music Ent. Presents CELEBRITY LIFE by PH City based artist and CEO Hush Music Ent. Diamond Raplord. 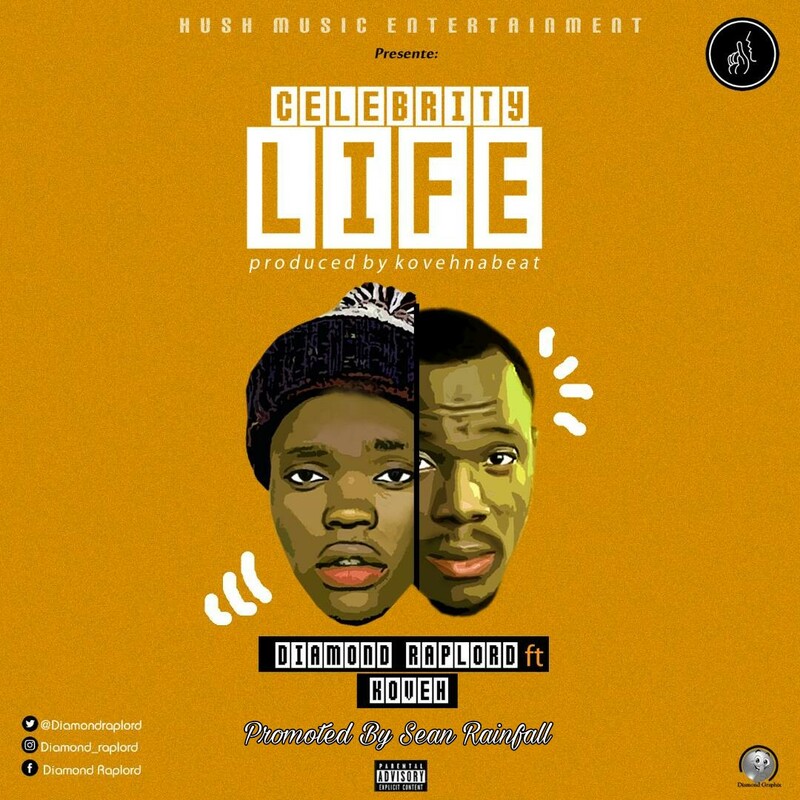 The Koveh produced song is a detailed experience of Diamond Raplord explaining his feelings to a Lady and promising how she will experience a celebrity life with him. The track also features Recording Artiste/Producer Koveh.